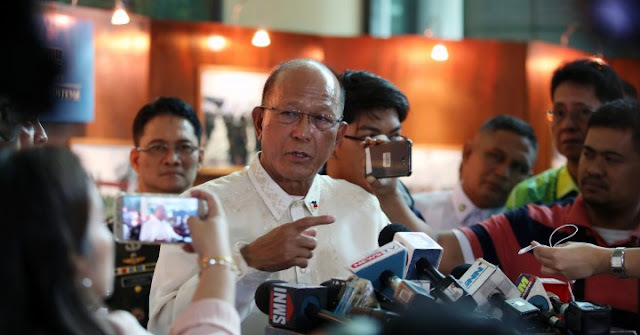 Department of National Defense (DND) Secretary Delfin Lorenzana on Friday shared how Beijing prevented the Philippine government from undergoing the much - needed structural repairs on Pag – Asa Island, one of the biggest among the disputed Spratlys in the South China Sea. During a forum on the maritime row, the DND Chief recalled his encounters with Chinese Ambassador Zhao Jianhua. "When he learned that we're going to repair our runway in Pag-asa, he came to me and said, 'No,'" Lorenzana recounted. Pag – asa Island is situated within the 200 – nautical mile exclusive Economic Zone, governed by the Kalayaan Municipal Government under the Palawan Province. The National Government began repairing Pag – asa’s collapsed runway in May 2017. In response to Zhao’s deterrent, Lorenzana maintained that it was only fitting for the Philippines to enhance every facility in Pag – Asa Island including the runway since China have already developed Subi Reef. Spratly Islands boasts the Subi Reef as one of its key features, although Beijing has already transformed the island into a military outpost with missile systems and electronic signal jammers. 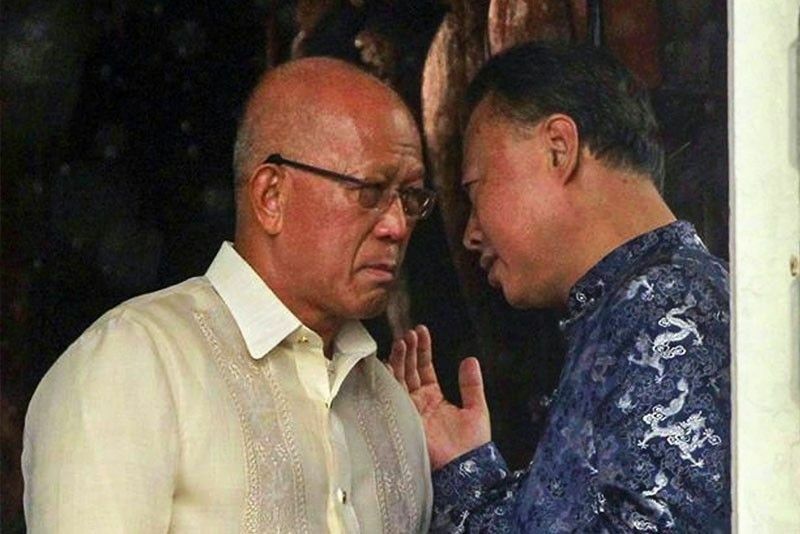 Lorenzana also said that Zhao dissuaded him from visiting Pag – Asa Island in April 2017. Yet his visit pushed through, making Lorenzana the first Defense Chief to ever set foot on the Island. "When he learned that I was going to Pag-Asa he came to me and tried to deceive me from going there. He gave a lot of reasons — some countries might follow me to go to the islands," Lorenzana said. Beijing, however, became anxious and disgruntled over Lorenzana’s visit to the island, claiming that he VIOLATED the agreement between Beijing and Manila "to properly deal with the South China Sea issue." President Rodrigo Duterte vowed to set his foot on the island within his term to assert the country’s sovereignty, already recognized by the July 2016 United Nations (U.N.) – back arbitration ruling which China continually snubs. Maritime Affairs and Laws Professor Jay Batongbacal earlier said that the sought – after repairs in Pag – Asa Island, particularly the collapsed runway may not necessarily have a big impact on the country’s claims in the disputed seas. In an interview with ABS – CBN News Channel (ANC), Batongbacal said, "It is an exercise of our rights and it is long overdue. 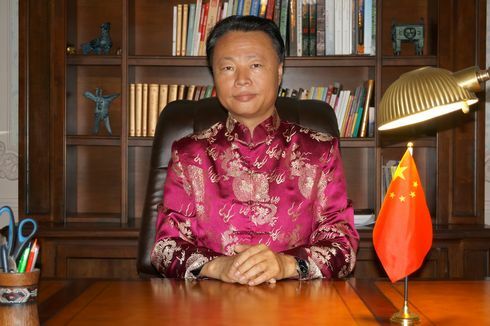 Although it really does not have an impact compared to what the Chinese have been doing." Batongbacal added saying that the Philippines must be honored to for preserving its self – restraint even though foreign occupants have started building weapons systems in the South China Sea. “In a way, it is really the most benign of all the countries. We are exercising the most self-restraint at this point. I think the Philippines must be commended for keeping it that way,” Batongbacal said.